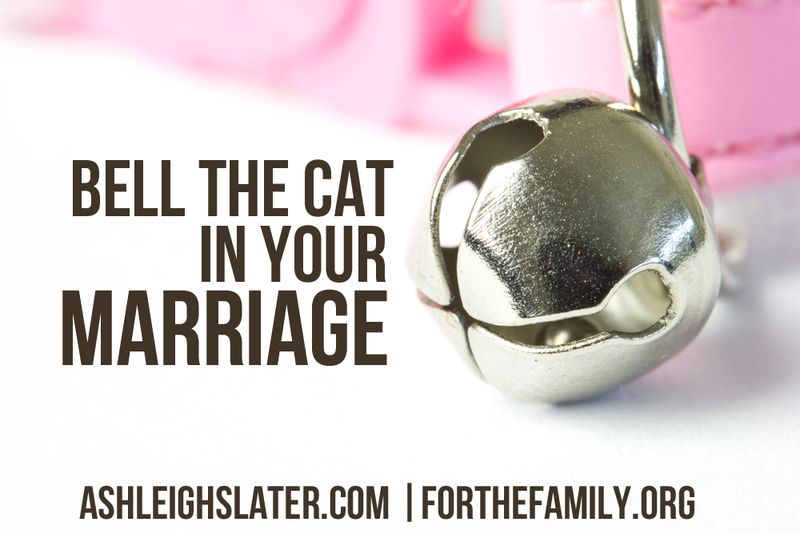 Have you belled the cat in your marriage? Maybe you don’t have a cat. Or a bell. And if you did have a cat, why would you want to put a bell around its neck anyway? Perhaps by now you’ve decided I’ve either presented an intriguing metaphor that leaves you hooked or I’m just really, really strapped for something compelling to write about this month. I’m hoping it’s the former, not the latter. You see, there’s this fable that my older daughters and I studied this week called “The Council of the Mice.” These mice have a problem. Yep, you guessed it, a cat. This feline is proving to be a highly effective means of unwanted population control. Day after day, more mice go missing … permanently. Suddenly, all the mice have one of those “Oh, yeah” moments. Sure, this task of theirs may be ingenious, but it’s difficult and perhaps even impossible to achieve. Sacrifice, and maybe even the supreme sacrifice, could be required. 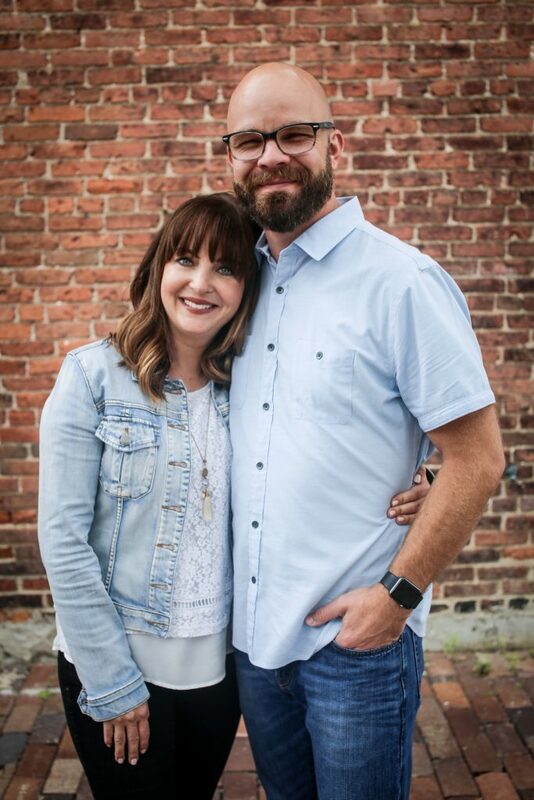 A successful marriage requires a high-risk mission. One that’s difficult, and perhaps seemingly impossible at times, to walk out. One that demands sacrifice and, yes, even supreme sacrifice. That would be laying our lives down for the benefit of our marriage. 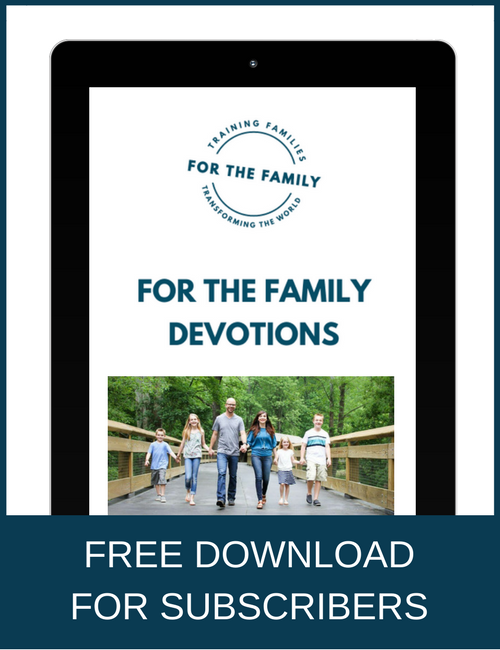 Consistently saying “no” to our safe, selfish desires. Daily sacrificing our personal agendas. Continually killing the things that threaten to eat away at our marital unity. It’s something we agree to when we promise “I do.” Of course, it’s easier said than done. You know, just like a mouse putting a bell around the neck of a carnivorous cat is. And you know what? For us, there’s good news when it comes to our belling of the cat. We don’t have to do it alone. Think back to that council of mice. What if they had an ally? A Keith like Beverly Clearly’s Ralph had; a little boy to put that bell around the cat’s neck for the mice. Suddenly, their task wouldn’t seem as daunting. As dangerous. As doomed. Why? Because it wasn’t dependent on them alone. So I don’t know about you, but I’ve decided to bell the cat in my marriage. High-risk and all.